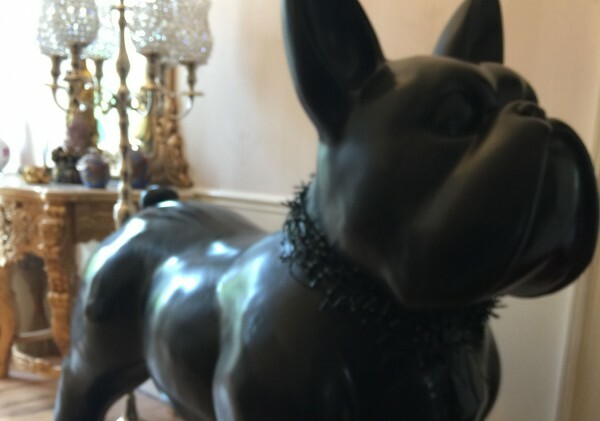 Make sure you’re barking up the right tree like Fido the Dog – he loves Hedgefield House and he’s here all the time! Come to Hedgefield House this summer to join him! Book your stay at Hedgefield House and you’ll be able to come back to our Northern escape and enjoy some quality time to unwind, with exclusive access to our gym, sauna, beautiful gardens and our personal, caring service! If you’re interested in staying in our luxury bed and breakfast, please call us direct on 0191 413 7373 for great regular rates, bookings & exclusive offer or more information on what rooms we currently have available.